Pirates. Basketball players. Faeries. What do they all share in common? Ten authors of lesbian fiction bring you a "sample platter" of their work for free. Contained within Finger Food, you'll find historical romances, contemporary romances, fantasy, mystery, and more. The stories and novel excerpts included within this collection are each as different as the authors who wrote them. The only thing they have in common is that they each star lesbian protagonists. 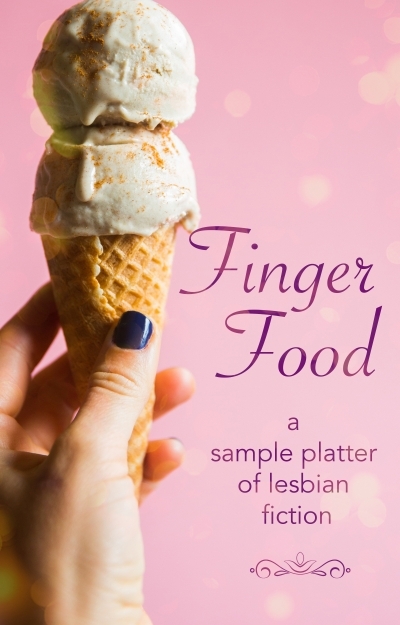 Download now and enjoy this collection of lesfic appetizers!